A surety bond is a written three-party contract in which the Surety and Principal become obligated to the Obligee for the payment of a sum of money if the obligation set forth in the bond is not fulfilled by the Principal. A surety bond is a contract that guarantees you will fulfill your tasks and obligations. The exact specifics your surety bond guarantees is dependent upon the type of surety bond you secure. Short on time? Check out our interactive Surety Bond FAQ. 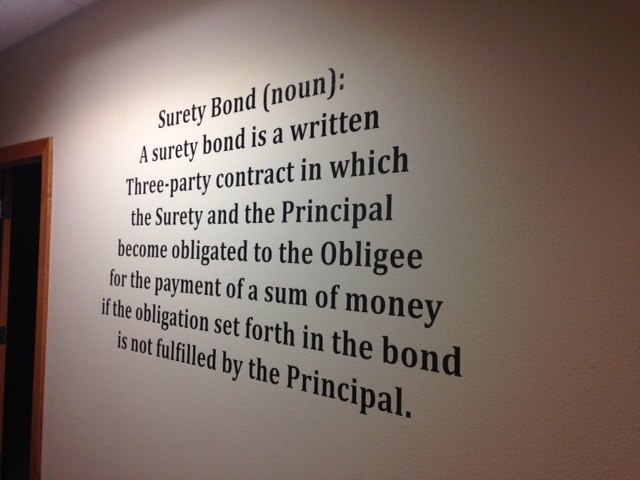 Here’s how a surety bond works: You sign an indemnity agreement and purchase a surety bond from a surety bond company. By doing this, you enter into a contract with the surety bond company and the person who requires the bond. The surety bond company is called the Surety and the person who requires the bond is called the Obligee. You are called the Principal. If you fulfill your obligations in the bond, nothing will happen. You get to continue your work, profession, contract, and duties. If you fail to fulfill your obligations in the bond, someone can make a claim against your surety bond. A claim is a complaint that you, the Principal, failed to fulfill your duties. It can also be a complaint that you acted unethically or against the law. Surety bond claims come with a price. If the claim is determined to be valid, the surety bond company will pay the claimant up to the full amount of the bond. The surety company will then come to you for repayment. You are responsible for repaying the surety company every penny they paid out on your bond claim. Once the bond term expires, you will either need to renew your bond to remain in compliance with the law, or you might not need to renew your bond. The money you paid for your bond is non-refundable. 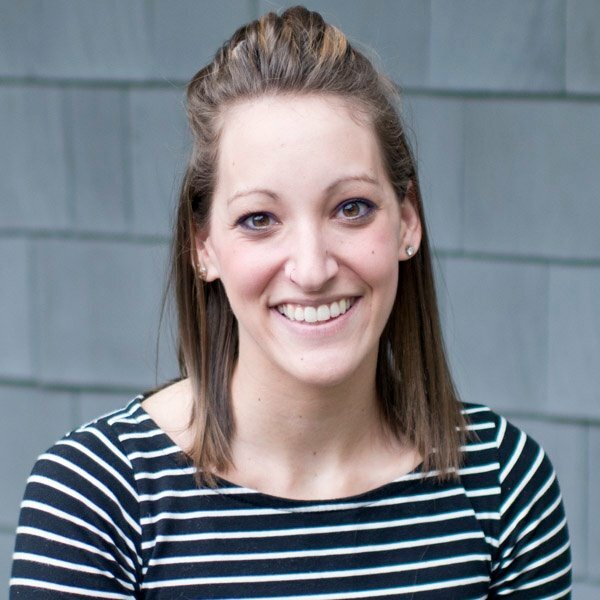 You can learn more in our post "How Do I Cash a Surety Bond?" There are over 50,000 different surety bonds in the nation. One type is License and Permit Bonds. These bonds are required of individuals who need to secure a business licensed. For example, most car dealers and contractors need to get a License and Permit surety bond before the state will issue them a license. These bonds guarantee licensees will follow all state and federal rules and regulations. Contract Bonds are required for construction projects. Popular types of Contract Bonds are Bid Bonds, Performance Bonds, and Payment Bonds. These bonds guarantee fulfillment of a contract. Court Bonds are required of individuals during court trials or litigations. These bonds guarantee either payment for court costs, or faithful performance of fiduciary duties. Notary Bonds are required of notary publics before they can get licensed. These bonds guarantee the notary will perform their duties ethically. Individuals with a lost car title can get a Lost Title Bond to prove they own their vehicle. Individuals who wish to protect their business will want to get a different type of bond: Fidelity Bond or Business Service Bond. Bail Bonds are probably the most common type of bond that people think about when they hear the word "bond". There are also miscellaneous bonds which do not fall into the above categories. With an insurance policy, the person who holds the policy is the one who is protected. Let’s say you get into a car accident. You would make a claim on your insurance policy, and if the insurance company determines the claim to be valid, they will pay you to cover the costs of the accident. The insurance company does not expect to be repaid and you go on your merry way. With a surety bond, the person who holds the bond is NOT the one who is protected. Instead, the person who REQUIRES the bond is the one who is protected. If a claim is made on your bond and the surety company pays out on the claim, you are responsible for paying the surety company back. Insurance policies are a two-party contract between the insurer and the insured. Surety bonds are a three-party contract between the insurer, the insured, and you. You can learn more about the differences between surety bonds and insurance. For more information on different types of bonds and what they do, check out our Youtube Channel. You can also learn from the surety bond experts, the National Association of Surety Bond Producers (NASBP), and read their What Is A Surety Bond page.